* Include wool colours that the children would enjoy working with – if the children in your group are particularly into football you could provide colours that are worn by the football teams they support. Print or photocopy sufficient loom templates and story textboxes for one each per child. Carefully follow the first step of the instructions to prepare the ‘looms’. 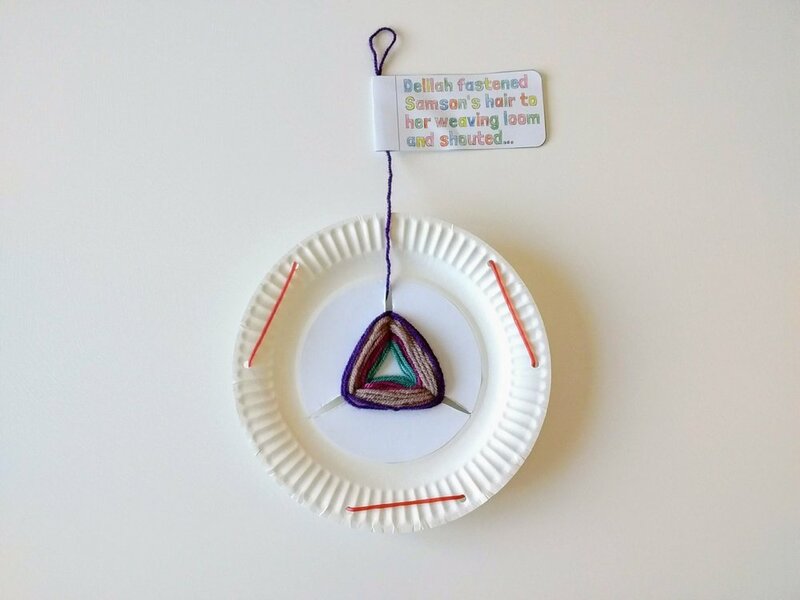 Make a sample ‘Paper plate loom’ so that the children know what they are making. 1. 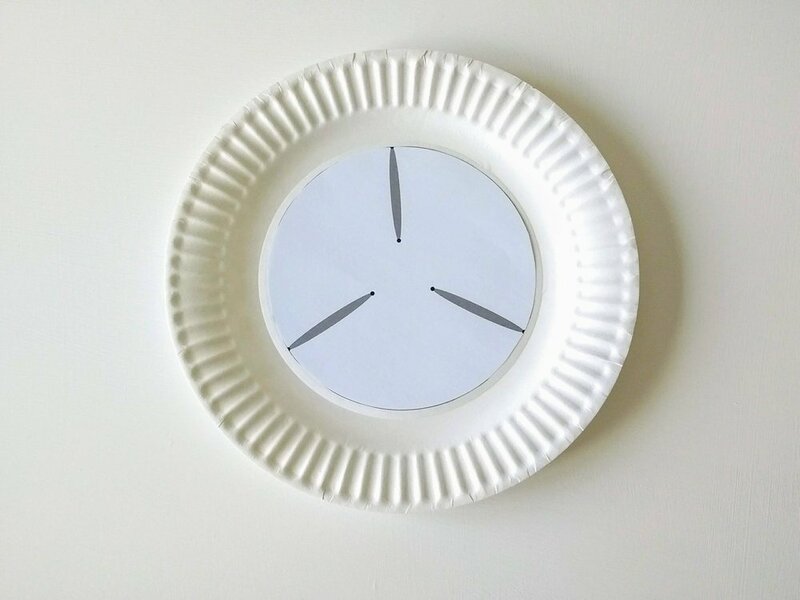 Use the glue to stick the template to the centre of your paper plate. 2. Place a piece of sticky tac under the plate to coincide with a ‘dot’. Use a pencil to push through the template and paper plate into the sticky tac beneath. Repeat this with all the dots on the template so that you have six holes in your plate. Now cut out the shaded areas to make three wide slits. 3. Use the scissors to cut a slit in the craft lollipop stick. Cut the wool into a 60 cm length and secure one end in the slit of the lollipop stick. 4. Use a piece of sticky tape to secure the other end of the wool to the back of your paper loom. 5. Start weaving your wool through the slits in the loom. Pass the lollipop stick into one slit then out of the next. Keep doing this until you come to the end of your length of wool. 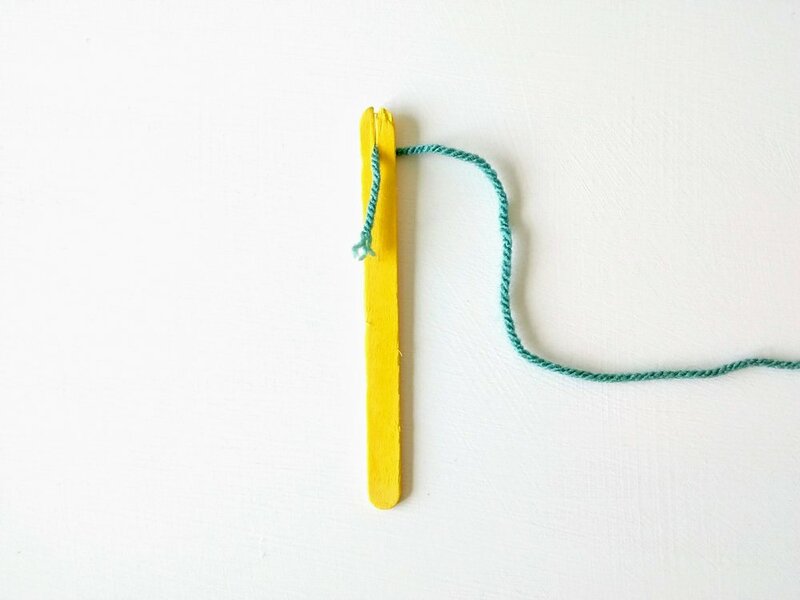 Remove the lollipop stick and tie a second length of wool onto the first. Push the loose end of the wool into the slit of the lollipop stick. Start weaving your second piece of wool through the slits in the loom. When you cannot fit any more wool onto your loom, tie a loop in the end of your wool. 6. Optional - punch six holes around the edge of your plate and weave a piece of strawberry shoe lace around the edge of your ‘loom’. 7. Colour in and attach the story textbox to the loop of wool at the top of your loom as a reminder of today’s story.